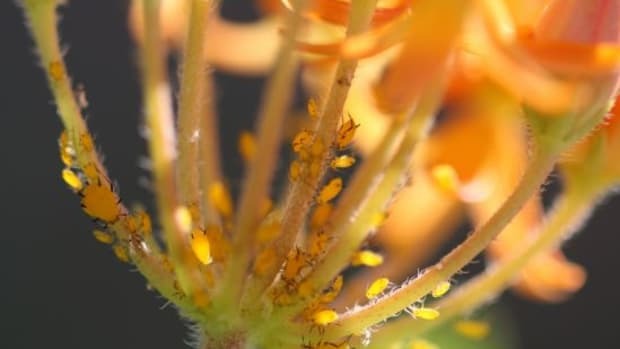 You&apos;re great at multitasking, why shouldn&apos;t your garden be? 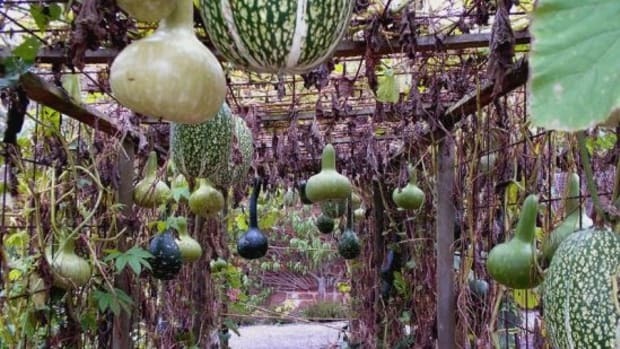 Actually, there are quite a few plants that produce more than just vegetables, and are remarkably easy to grow. As if sheer deliciousness wasn&apos;t enough. An often underappreciated plant, fennel grows so well that it&apos;s considered an invasive weed in Australia and the United States. Its fronds and stems have a delicate anise-like flavor and can be used as seasonings; the bulb has a celery-like consistency that&apos;s delicious roasted. Fennel seeds are common in Italian sausage and rye bread recipes, and you&apos;ll find them as an after-mint in Indian restaurants. 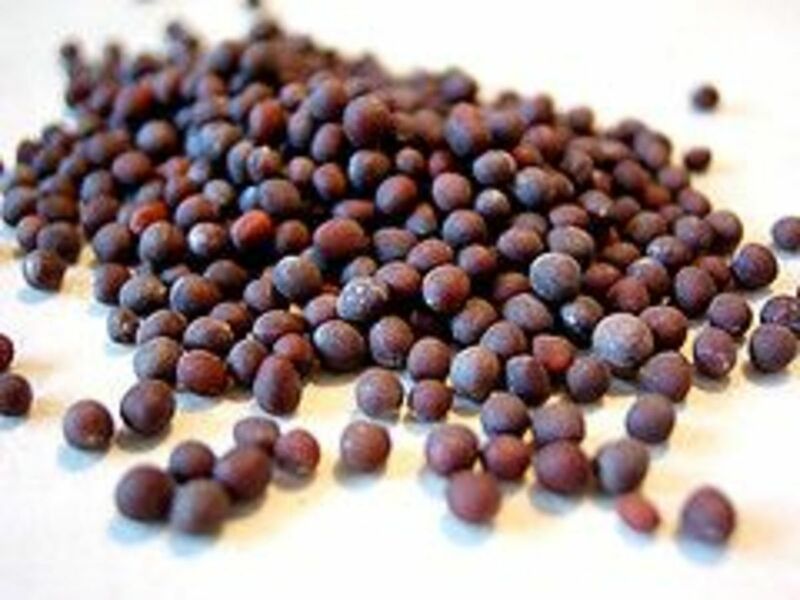 Mustard is a very hardy green that can tolerate cold temperatures, making it an ideal crop for spring and fall plantings. 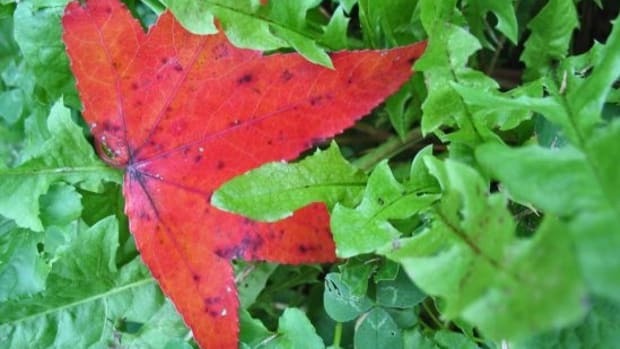 Its leaves have a tangy, slightly bitter flavor. Eat young greens raw in salads, or cook mature greens like kale. 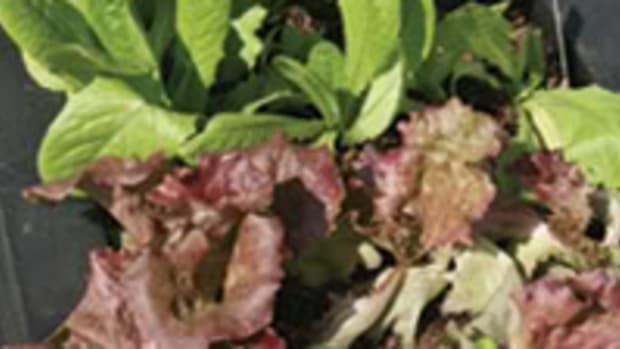 Once the weather heats up, let your mustard greens go to seed. 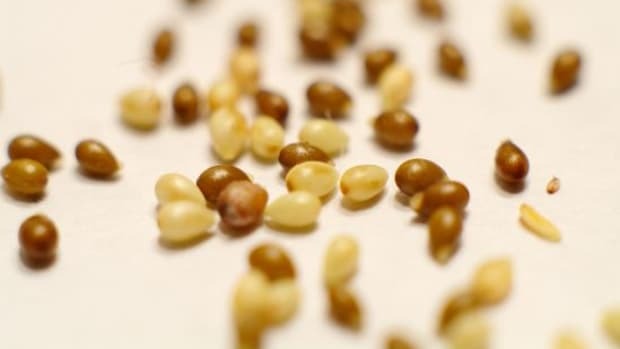 They&apos;ll produce a large number of pods, each full of tangy mustard seeds that you can use to make your own condiments. 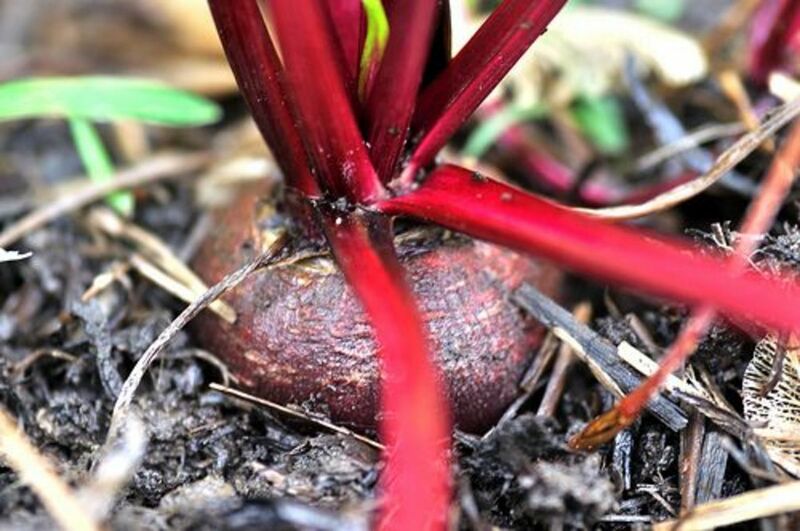 Beets aren&apos;t picky about where, when or how you plant them. 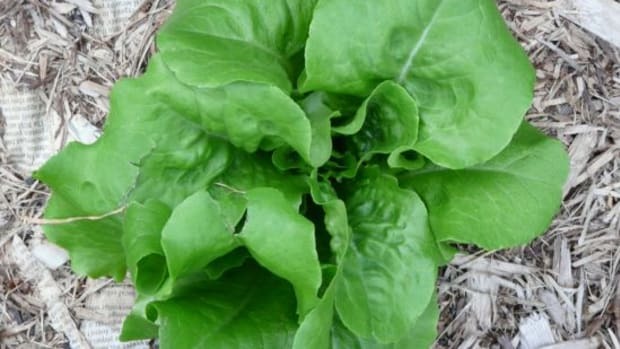 They&apos;re so happy to be alive that they&apos;ll produce a beautiful, rich bulb and long leafy greens. 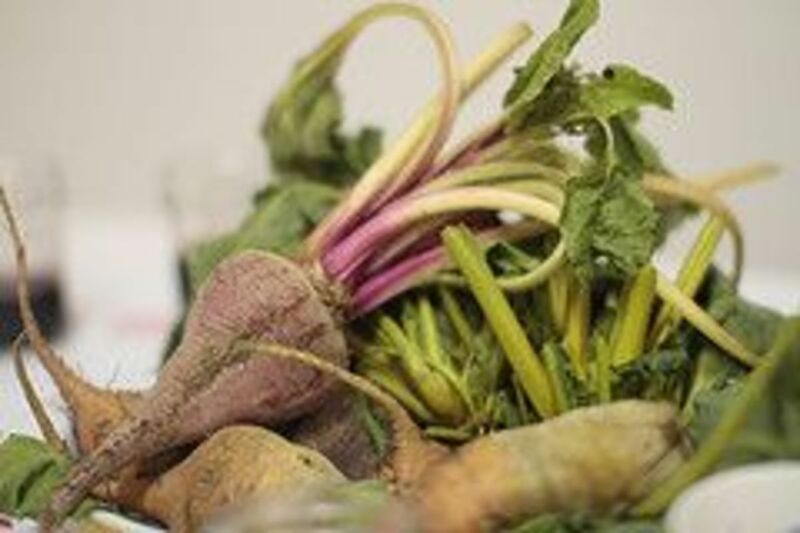 When you dig up your beets, cut the greens off immediately and eat them like you would swiss chard. The flavor and texture are comparable, but beets have a bonus: When you&apos;re done with the greens, you still get to eat the delicious root. 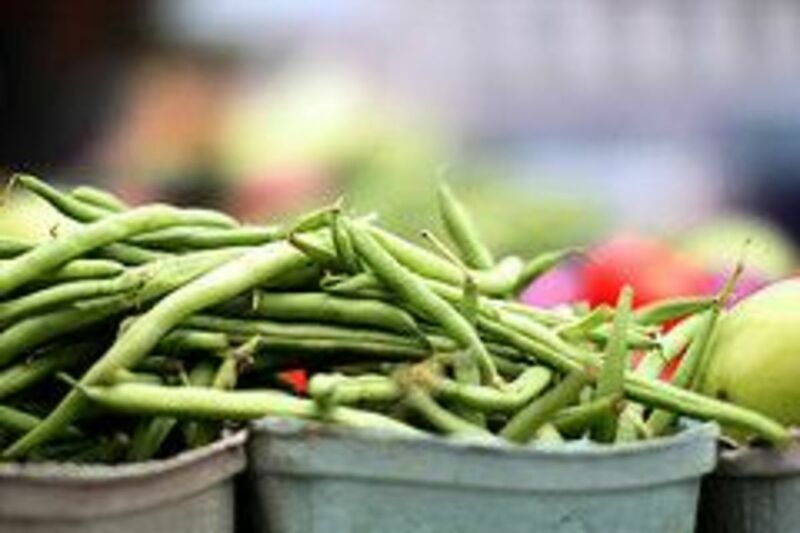 Unlike the others here, you probably won&apos;t want to eat every part of a bean plant. 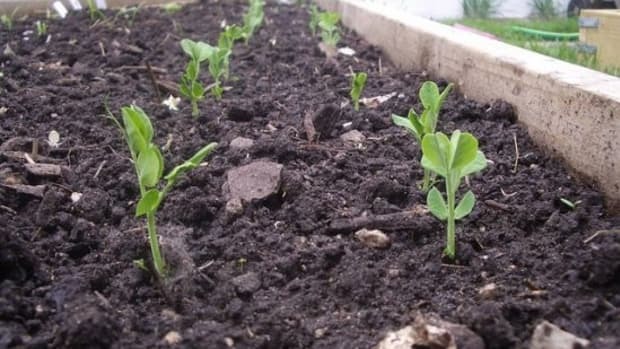 Beans have their own special benefit: They add nitrogen to your garden soil, improving it for neighboring plants and for the next year&apos;s crop. 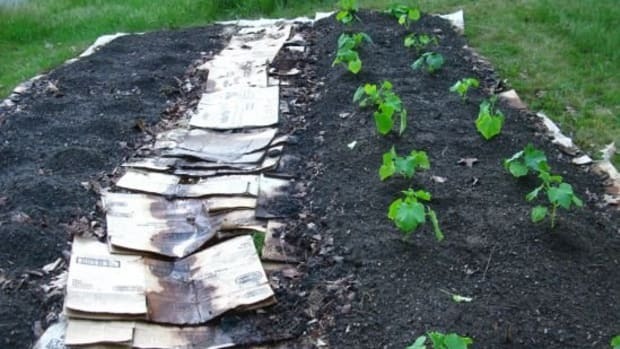 Grow green beans in a different spot each year to keep your garden soil rich and fertile.